Memories are notoriously fickle things. People both remember things that never happened and yet incorporate it into the fiction of their lives, and also forget things without the recourse to reverse the process. Some want to remember; others would do anything to forget . . . This collection of eight tales examines a multiple of related themes as memories prove their elusiveness. The first six of the eight tales take place in the same world with the same cast of characters. A bit of clever tweaking could have nicely pulled them into a single hefty novella, much the way Gloria Naylor’s brilliant Bailey’s Cafe tells a series of interrelated character tales exploring identity and abuse. Here, the business of remembering and forgetting is monetized with people paying others or for services that will remove memories or plant false memories. People should be careful what they ask for, lest they actually get it. Some want to erase painful memories, others are more playful with their brain health and tweak things for fun or out of boredom. The eighth tale is a novella in which the narrator notices the world changing about her in ways that others do not. People and places seem to be suddenly gone. The psychological play here is nice and spins this tale into a thriller. In a couple scenes in unrelated tales, I found myself pulled from the story by characters not acting appropriately or competently for their occupation or place in life. Thankfully and redeemingly, on both occasions, the scenes or characters turned out not to be real. They were false memories or experiences, akin to dream logic. Many a thing seems logical in dreams that doesn’t hold up with 15 seconds of lucidity. And yet these out-of-characters sections weren’t over-written which was also nice in that it kept the mystery of what was reliably true hidden. I received my copy of this collection directly from the author through bookreviewdirectory.wordpress.com. I’ve previously read this author’s The White Room and Other Stories. 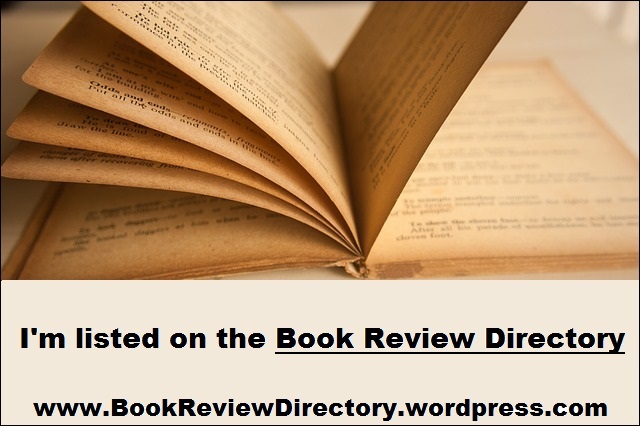 This entry was posted in Book Reviews, Fiction Review, Short Story Review and tagged Anthology, Novella, Psychological, Short Story, Speculative Fiction, Urban Fantasy. Bookmark the permalink.